Taunton Deane Borough Council is warning residents to be wary of cold callers claiming the Helpline is closing. Problems have been reported in neighbouring Sedgemoor that bogus callers have been offering to connect people to a new Helpline or Lifeline service for a fee. 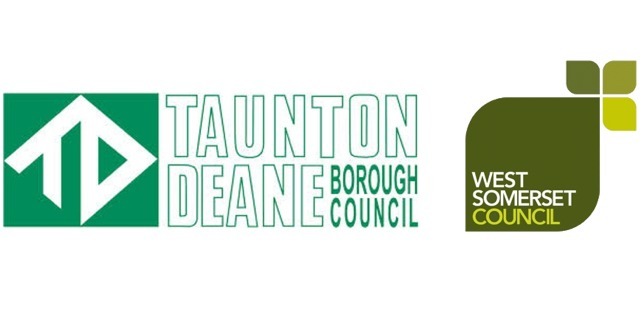 “Neither the Taunton Deane nor Sedgemoor service is closing” say Taunton Deane Borough Council. “If, at any time, a customer has any doubt about the identity of a person telephoning or visiting and claiming to work for Taunton Deane Borough Council they should request their full name and extension telephone number and ring 01823 356356 to confirm the staff member’s identity before giving any personal details. 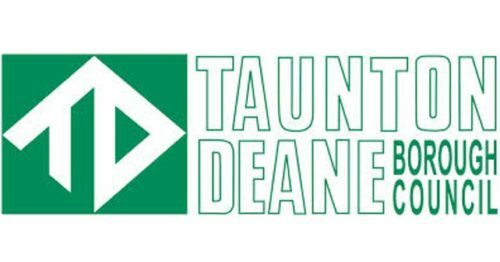 All staff carry ID badges with the Taunton Deane logo clearly displayed.